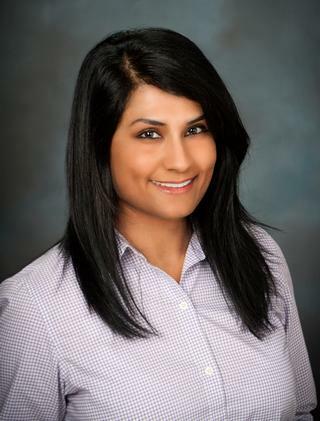 Dr. Rawal received her medical degree from St. Matthews University School of Medicine in Grand Cayman, Cayman Islands. She completed her residency in family medicine at St. Elizabeth Medical Center in Utica, NY. Medicine is Dr. Rawal's passion. She loves every aspect of it. She strives to share her knowledge with her patients and do everything possible to work with individuals to assure they receive the best healthcare possible.